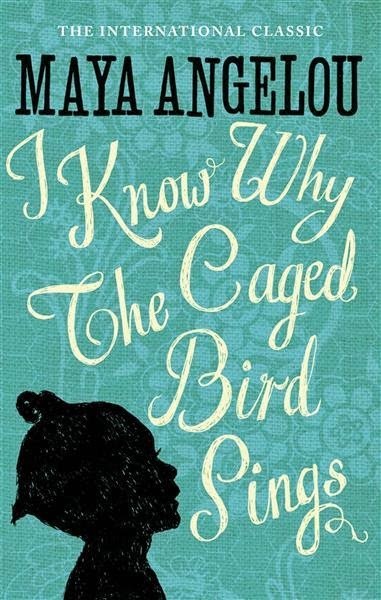 Have you read I Know Why the Caged Bird Sings? 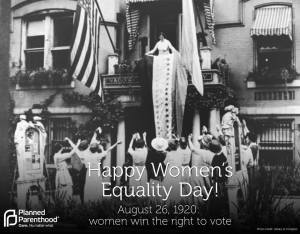 On this day in 1920, women were given the right to vote when the 19th Amendment to the United States Constitution passed. Alas, there is work to be done regarding equal pay, sexual violence, and women’s health. Today is World Water Day. In the United States, we take for granted the automatic presence of water in our kitchens and bathrooms, and we abuse our privilege by buying bottled water that contributes to environmental destruction. But in some countries, access to clean drinking water is a struggle. Some women walk hours a day to retrieve drinking water. Many die from using contaminated water. Visit water.org to see inspiring photographs to honor our relationship with water. Have you listened to Martin Luther King deliver his speech? I know you’ve heard excerpts, but I hope you will listen to it in its entirety at American Rhetoric. 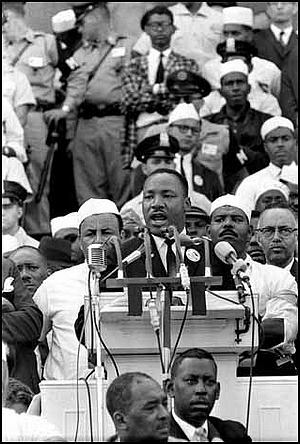 (You can read the speech there, too, but you need to listen to MLK deliver the stirring words.) It is brilliantly constructed and delivered with such bravery and skill. Every time I listen to it, I feel inspired and I learn something new. I often feel angry that he was taken from me – from all of us – by hateful and selfish agents but then, he reminds me not to drink from the “cup of bitterness and hatred.” Instead, I’ll focus today on his dream for the future.